Imagine if something could teach your body to destroy cancer cells as they develop. Climb for hope raises funds to support the development of a completely new way to treat breast cancer and multiple sclerosis by using vaccines as a tool to treat cancer and MS.
Because cancer cells come from your own tissues, your immune system recognizes them as you and doesn't attack them. That's why most treatments target the cancer directly. A cancer vaccine, by contrast, may change the way your body sees and reacts to the cancer. This study uses a vaccine to re-program your immune cells to recognize cancer cells as a foreign enemy and a target for destruction. The vaccines are combined with other drugs to get the best direct treatment effect and the best immune effect simultaneously. 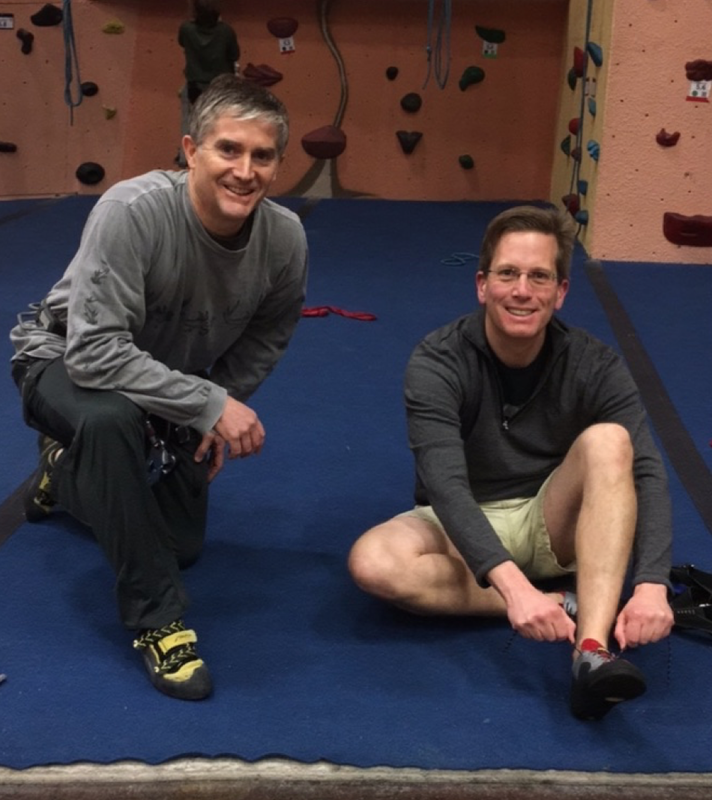 Funds raised by climbers help Dr. Emens conduct clinical research which would be impossible without grass roots support. Piloted study using high-dose chemo-therapeutic drugs in aggressive multiple sclerosis. Furthered understanding of ways to “reboot” the body’s immune system and extend periods of remission. First effective therapy in which patients improved on a broad array of functional and neurological measures by using functional electrical stimulation cycle therapy. Analysis of cerebrospinal fluid revealed enhanced neurologic repair and reduced inflammation. Seed money to support research which found OCT measures of nerve fibers in the back of the eye offering a better way to measure progression in MS allowing doctors to begin treatment earlier. Advanced understanding of myelin damage and repair. Focus is on how to trigger OPCs to become mature myelin producing cells. Goal is to have drugs that not only stop the inflammation attacks, but also restore the myelin so people can function better.